Are you not totally satisfied with your camera? We may have found an application that'll blow your socks off. Fast Burst Camera will snap pictures as fast as your poor little fingers can spam that camera button. There's virtually zero delay whatsoever, so capturing those precious moments will never get away from you again. 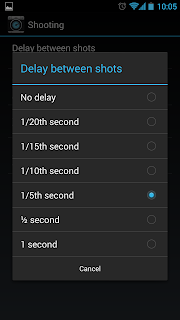 Here's my review to tell you why Fast Burst Camera deserves a spot on my Android devices. Fast Burst Camera has a very clean display with little on the screen to obstruct your viewing pleasure. It may not be jam packed with features like some other cameras, but what it does do, it does it extremely well. Fast Burst Camera takes pictures in an interesting fashion. 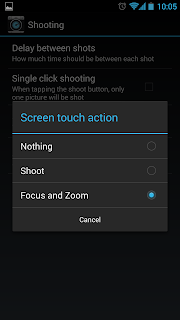 Rather than using your camera function, it uses your video camera function of the device. Ever notice how when you switch your device to Video mode, it viewfinder becomes much smoother? 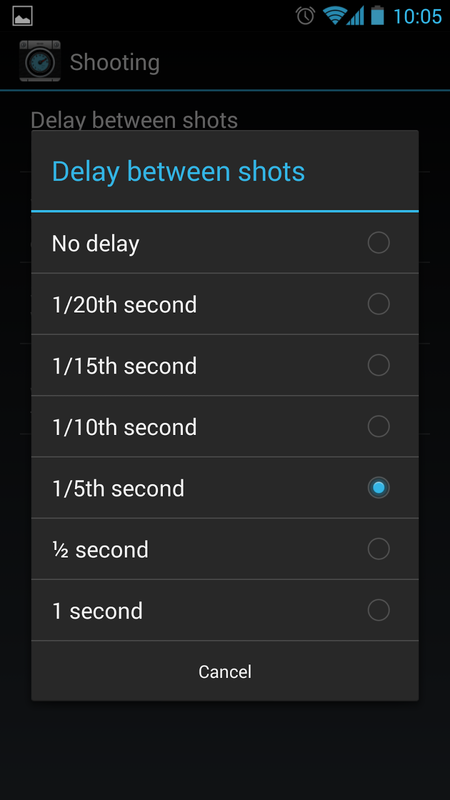 Because Fast Burst Camera uses this video mode for taking pictures, there's virtually zero delay when taking pictures. This means you can spam that camera button and takes numerous pictures per second, similar to features seen on Samsung and HTC devices. 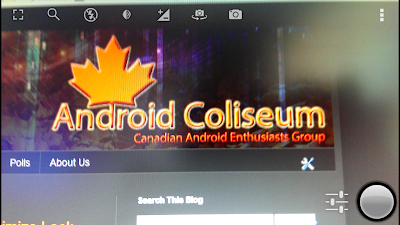 For me personally this was amazing, especially for those who're using Google Edition devices. Google's stock camera is simply crap compared to the competition, so it's nice to replace it with something that'll get the job done. You're able to manually press the button for each shot, or hold down the button for continuous shooting, with full control of the repetition. Fast Burst Camera saves the pictures in the background, so you're never pulled away from your viewfinder, thus you'll never miss that critical moment you're waiting for. This camera doesn't have an autofocus feature like many others do, but that isn't necessarily a bad thing. I've personally been a victim of autofocus attacks when trying to take pictures. That's when you got this amazing picture lined up, and you press that camera button to capture it, but your phone insists of re-focusing before snapping that picture. Sometimes the re-focus doesn't focus on the right object or due to poor lighting it results in a blurry picture. 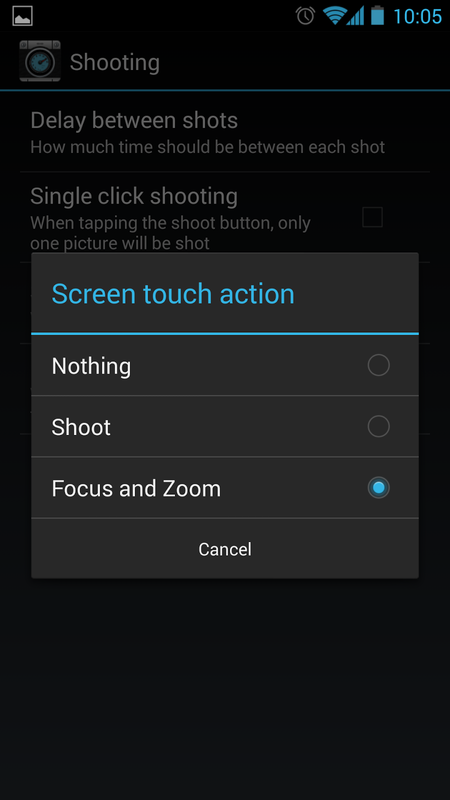 With Fast Burst Camera, you simply touch the screen for a general focus readjustment. This allows you hold that same focal point, so you can wait for that perfect moment to happen and you'll never lose that clarity. Because Fast Burst Camera uses the video mode, flash works a little differently. It's very quick flashes of the light, but my favorite mode of all is the consistently on flash. Your LED remains on like a flashlight until the camera is turned off, or you disable flash. This allows your camera plenty of time to focus and adjust to the new lighting before snapping pictures. 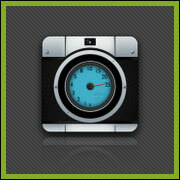 Currently Fast Burst Camera is on sale, and there's a free 'lite' version to be had. So if you got some time and a couple dollars in your pocket, I highly suggest Fast Burst Camera.